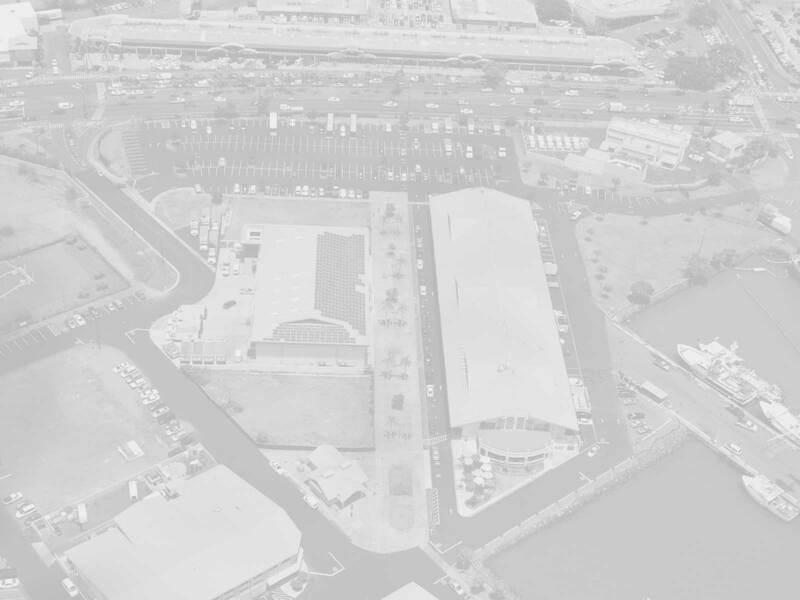 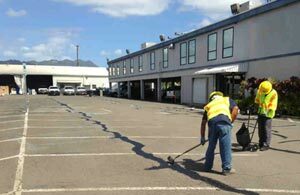 Sealcoating asphalt and striping job at Pier 38 in Honolulu. 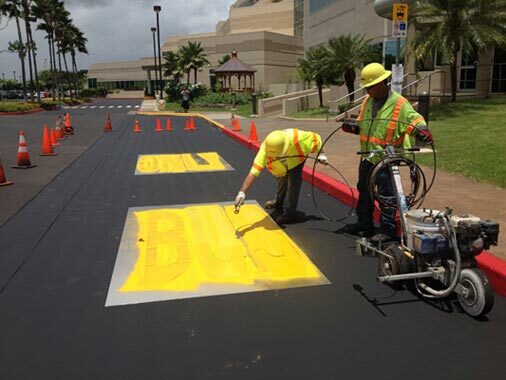 Parking lot maintenance, striping, pothole repair and ADA compliance ramps at Queen’s Medical Center West. 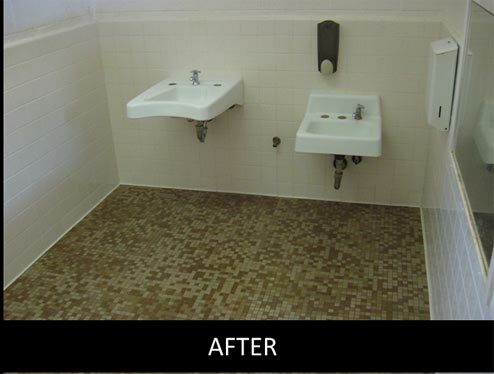 Protective coatings on tile, flooring and walls reduce maintenance costs and time to upkeep. 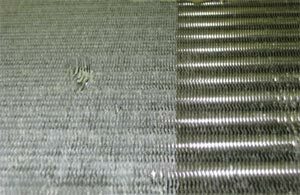 Extend the life and efficiency of your air conditioning unit with MicroGuard treatments that prevent corrosion and accumulation of dust. 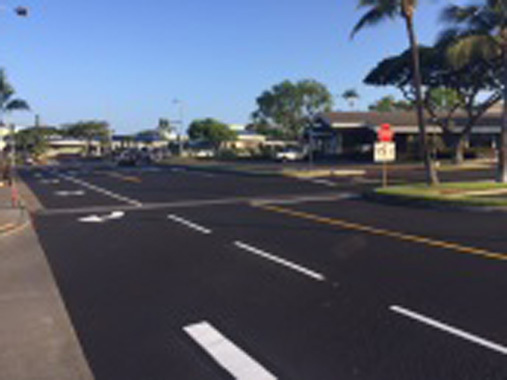 Sealcoating asphalt parking lot with striping at the Lanihau Shopping Center. 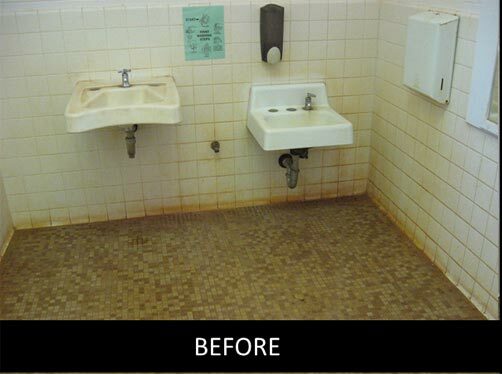 Anti-graffiti coatings reduce the time and expense of clean ups. 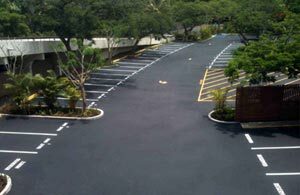 We reduce your facility and parking lot maintenance costs through protective coatings. 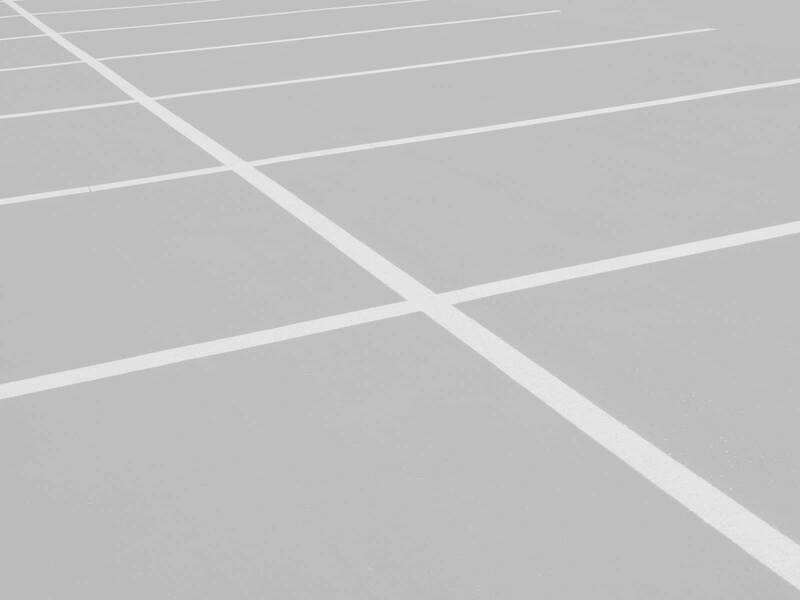 We have sealcoating for asphalt parking lots, sealants for tile for bathrooms and flooring, anti-skid flooring, corrosion protection for air conditioners and HVAC, and anti-graffiti coatings. 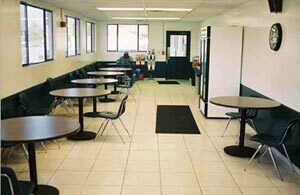 Formed in 2002, G P Maintenance Solutions is locally owned and operated. 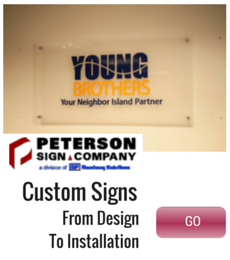 With a contractor’s license (Lic. 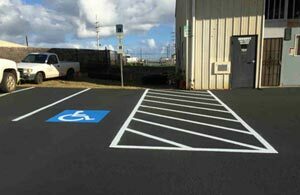 AC 10998) we are able to safely protect your facilities and parking lots with our high performance coatings. 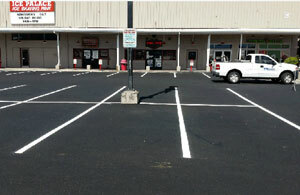 We have complete parking lot maintenance services to extend the life of your asphalt parking lots. 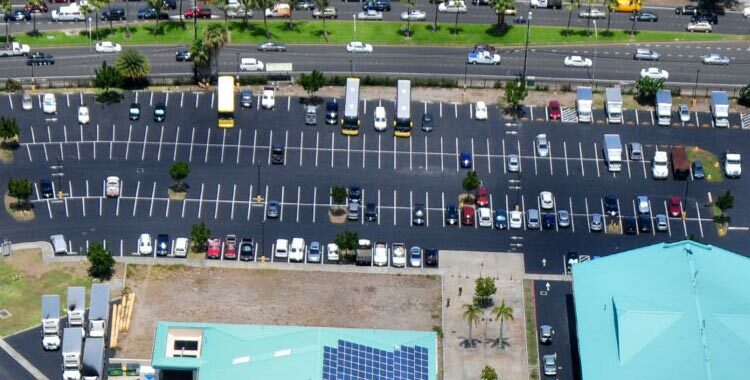 Parking lot stall striping and pavement markings. 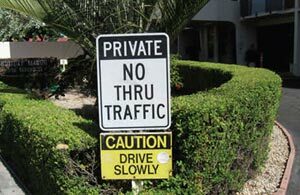 Stop Signs, Yield Signs, Handicap Signs etc. 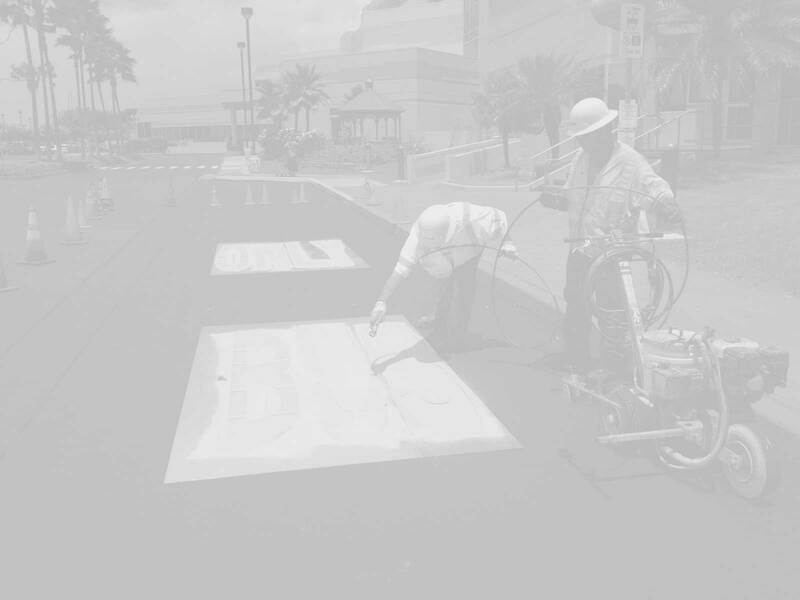 Prevent water from entering your asphalt pavement by sealing cracks. 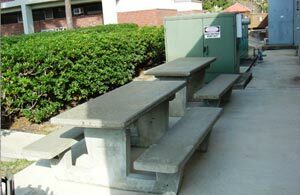 Protect surfaces and easily remove graffiti, saving time and money. 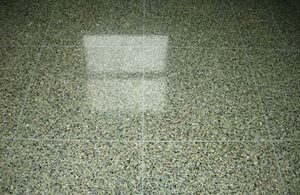 Increase traction while maintaining floor color on concrete, hard tile, and quarry tile floors. 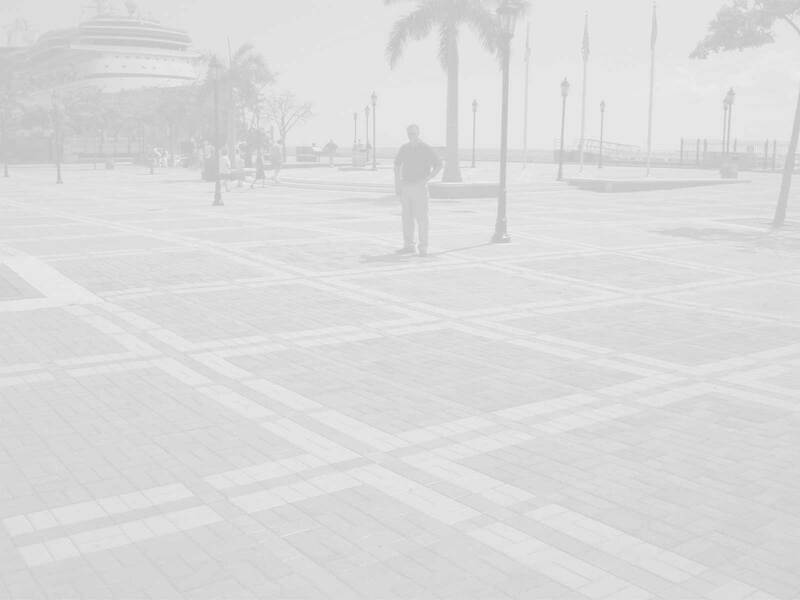 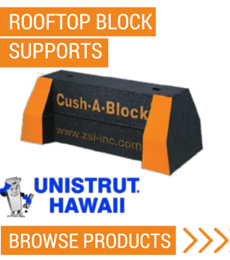 Mitigate mold growth on sidewalks, driveways, patios, pool decks and more. 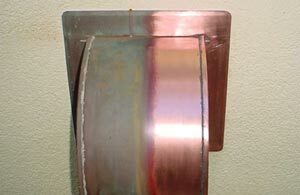 Keep aluminum, copper, brass and stainless steel alloys from corrosion and staining. 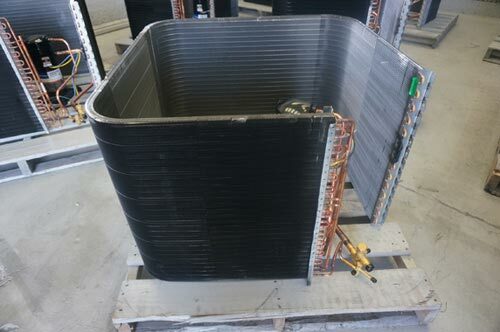 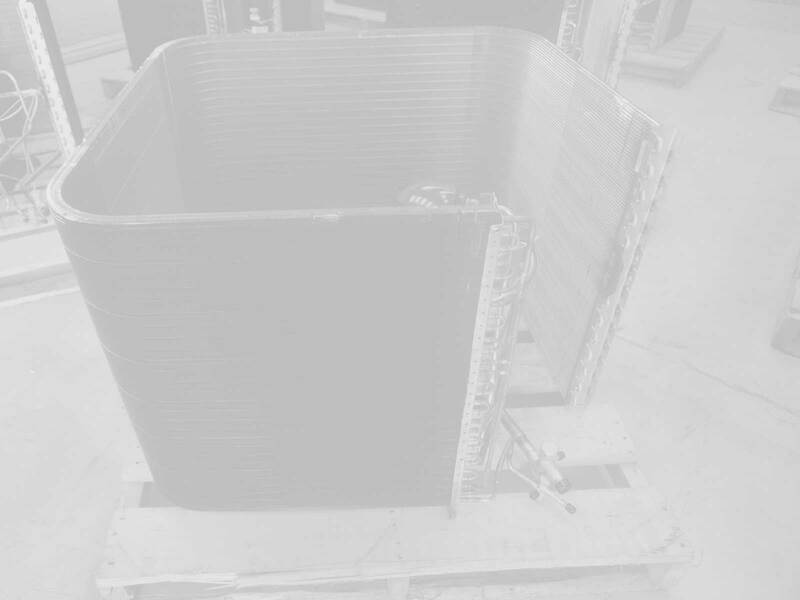 For more information, free site visit and esitmate, Please contact us! 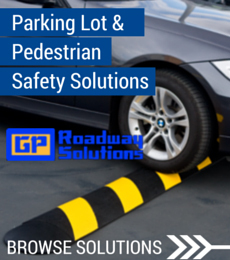 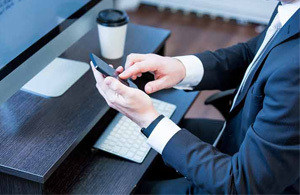 Get parking lot, surface/tile, and HVAC maintenance tips, news, and info in your inbox.